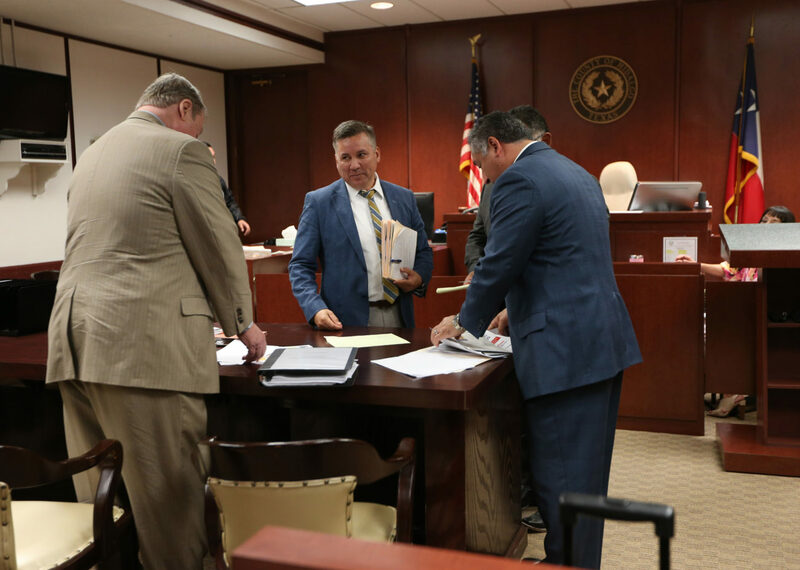 A decision on the temporary restraining order alleging the Edinburg school district is using its resources to promote its $220 million bond election will have to wait another day. 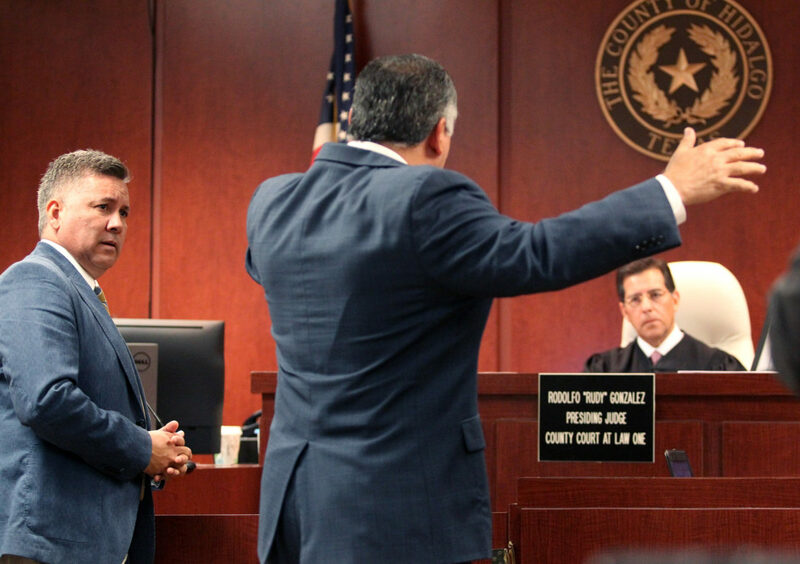 Hidalgo County Court-at-Law No. 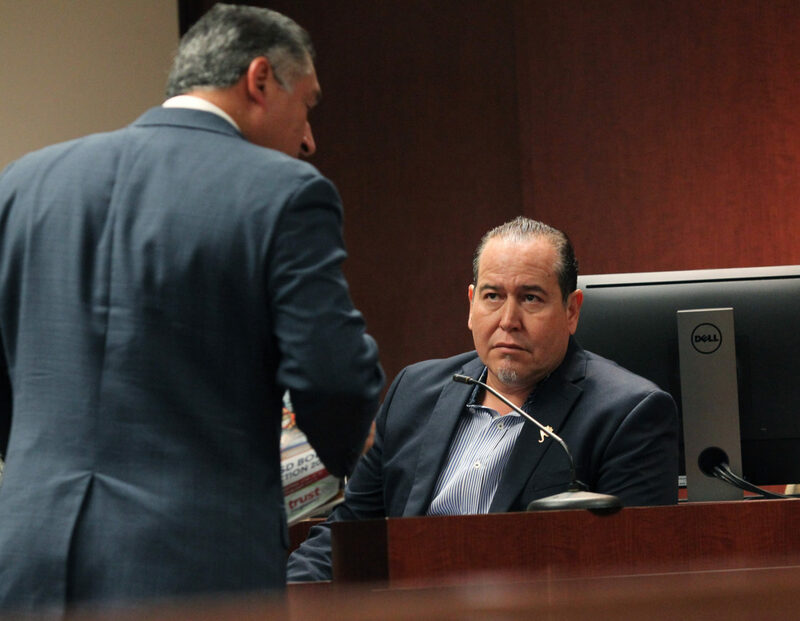 1 Judge Rudy Gonzalez spent close to five hours Thursday listening to arguments over the order, with three school board members called to the stand. 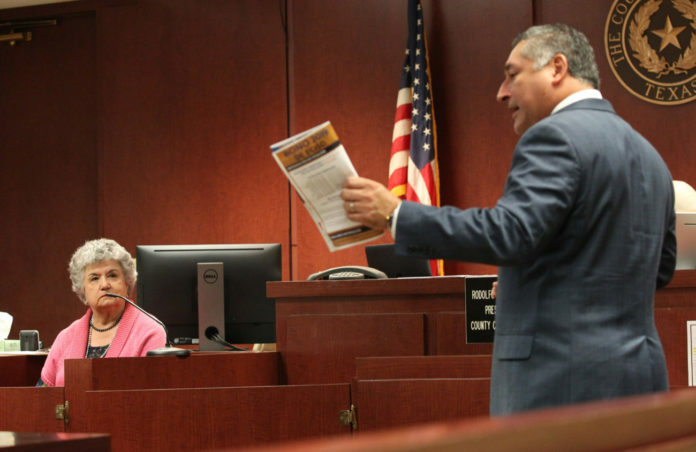 Superintendent Rene Gutierrez also testified, defending district expenses made for brochures and contracting a public relations firm, as well as using facilities to address the bond issue. 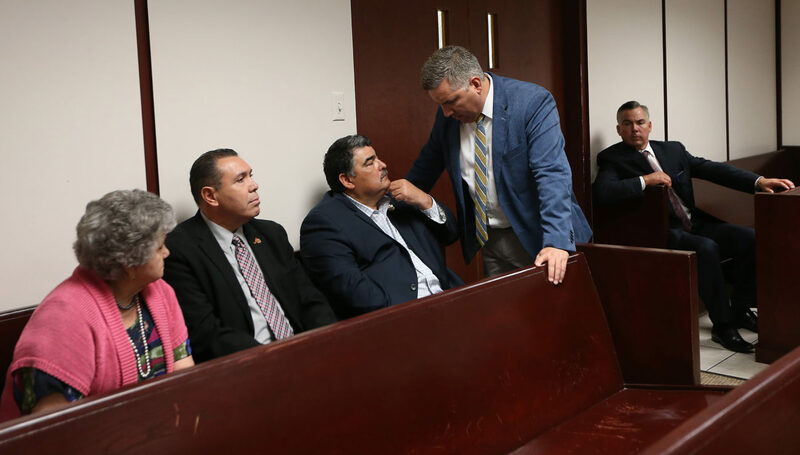 At hearing’s end, Gonzalez asked both sides to prepare proposed orders for the judge to consider by noon Friday, when he’s expected to make a decision.